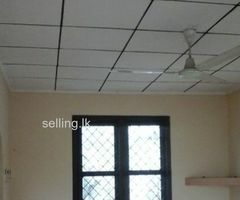 Fully tiled upstairs annex with one bed room, living area, bathroom, pantry with separate entrance for rent in Waduramulla, Panadura. 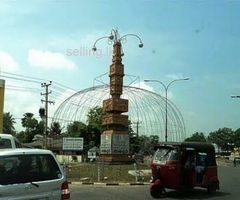 (04 kms from Panadura Town) The rent is Rs. 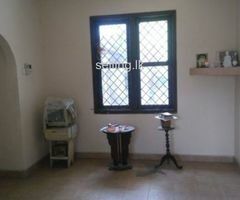 12,000/- per month with six (06) months advance. Suitable for a couple or small family. No parking. Contract: Ravi on 0724301000.